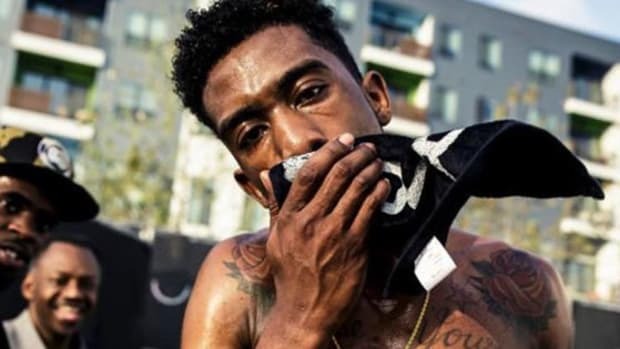 It won't be as big as "Panda," but Desiigner's finally got another song that's going to set rap on fire. If you&apos;re Desiignered out, I don&apos;t blame you. I am too. The young man&apos;s been riding a nearly six month wave of attention, press and discussion essentially off one song. That&apos;s a long ride, even for a certified number one hit. 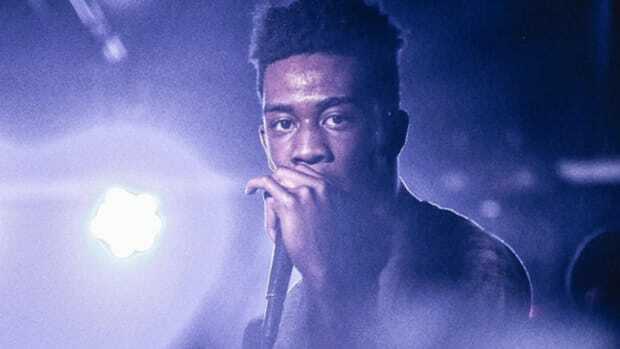 Oddly, his latest album, New English, didn&apos;t include the one song people were eager to hear after it was previewed in his XXL freestyle, "Timmy Turner," but if anyone&apos;s completely outside of the traditional "release a single, release an album, promote the album" cycle, it&apos;s Desiigner. And so just a few weeks removed from New English, "Timmy Turner" has finally landed inside our ear drums and, honestly, as much as I want to discount all the pre-hype, it&apos;s pretty fire flames. 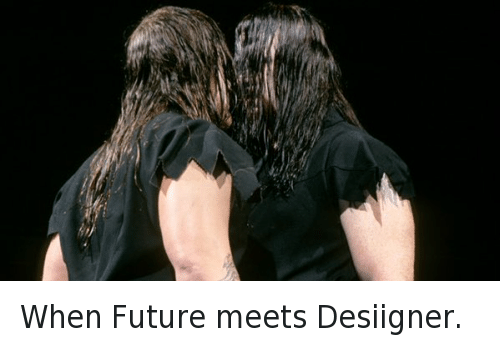 The Future comparisons certainly aren&apos;t going to stop after "Timmy Turner," at this point he might as well just go ahead and get involved in a child custody dispute with Ciara, but the same hypnotic yet aggressive melodies that have vaulted Future to the front of the pack are present here. I don&apos;t care if you hear this song and can&apos;t stand it, in twenty minutes you&apos;re going to be walking down the street and the only thing running through your head is going to be, "Timmy, Timmy, Timmy Turner." Whether Kanye was actively involved in the song&apos;s creation or not, that harmonized, simplified instrumental break down is immediately reminiscent of MBDTF (shout out to Mike Dean), and shows that Desiigner&apos;s capable of some real musicality. I&apos;ll admit that I was skeptical, but new information, new mindset. I&apos;m here and I&apos;m ready to listen to some new Desiigner, the rest is up to him. By Nathan S, the managing editor of DJBooth and a hip-hop writer. His beard is awesome. This is his Twitter. 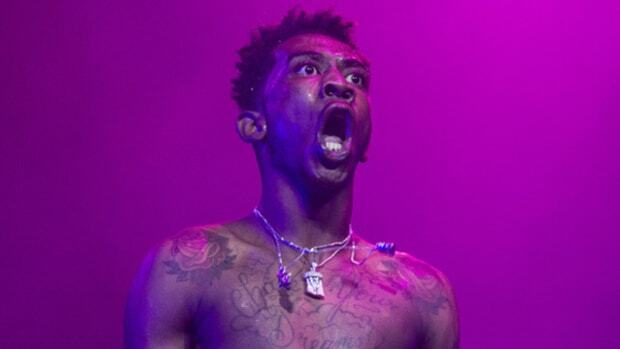 Desiigner went No. 1 with the first single he ever released, which puts him in the history books alongside MIMS, D4L & Snow. 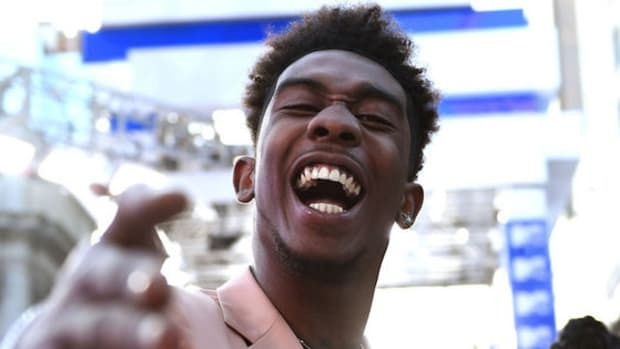 "Panda" may have finally fallen from the top of the charts, but Desiigner's still number one thanks to TV. 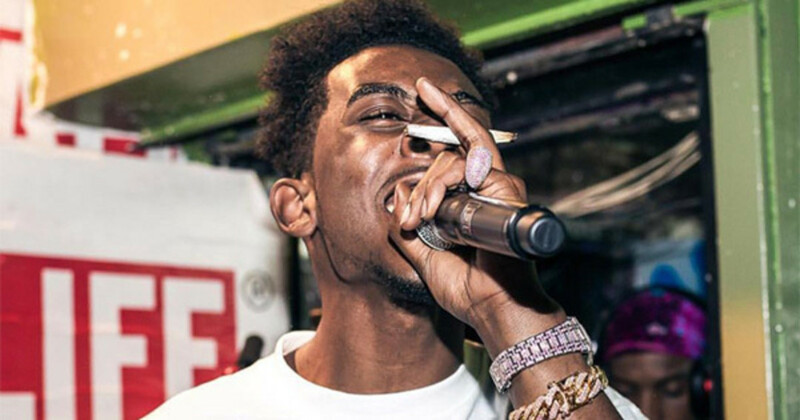 Desiigner Signs Big Publishing Deal, Does He Have Another Hit? 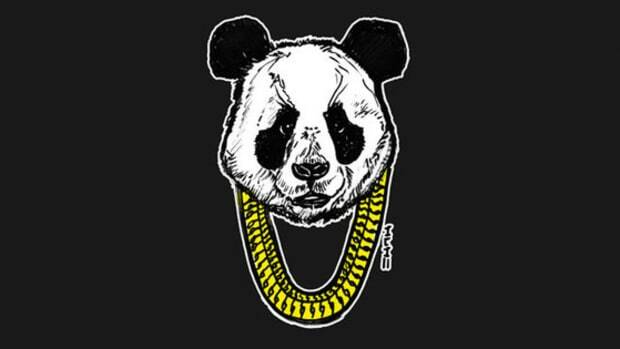 "Panda" is the #2 song in the country and the music industry is betting that Desiigner's just getting warmed up, are they right? 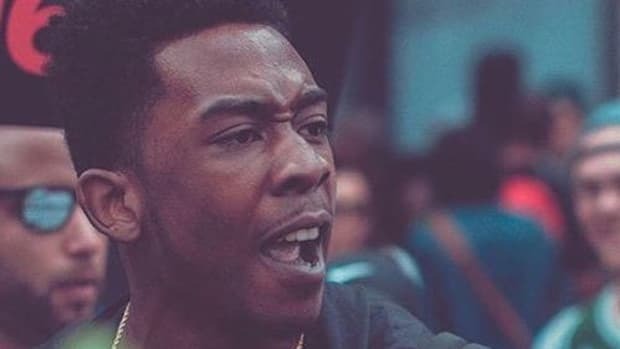 Desiigner says multiple labels were "going nuts" trying to sign him before "Panda" even dropped. 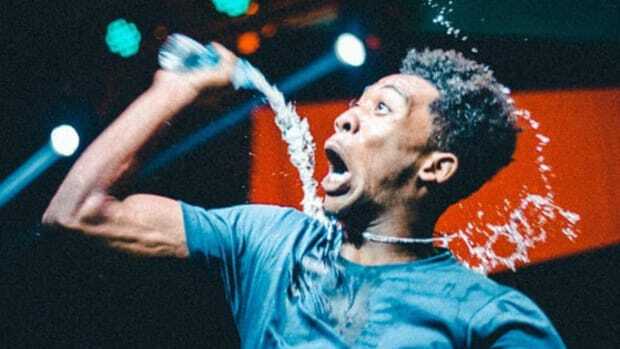 The student becomes the master as Desiigner reaches a height Future never has. 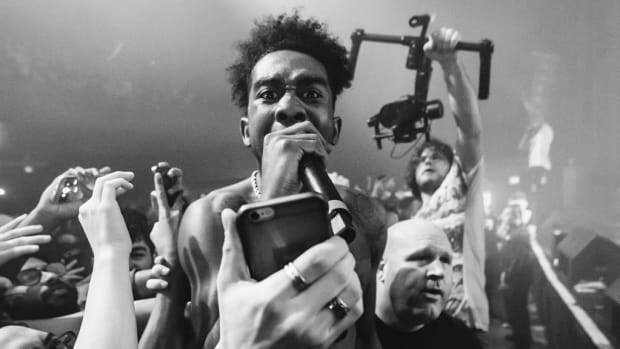 Everyone's going to be quoting "Caliber" in a few weeks and everything else you need to know about Desiigner's first mixtape. In 2014, an English producer sold a beat for $200 to some guy in NYC. Two years later he was getting a call from Kanye West.